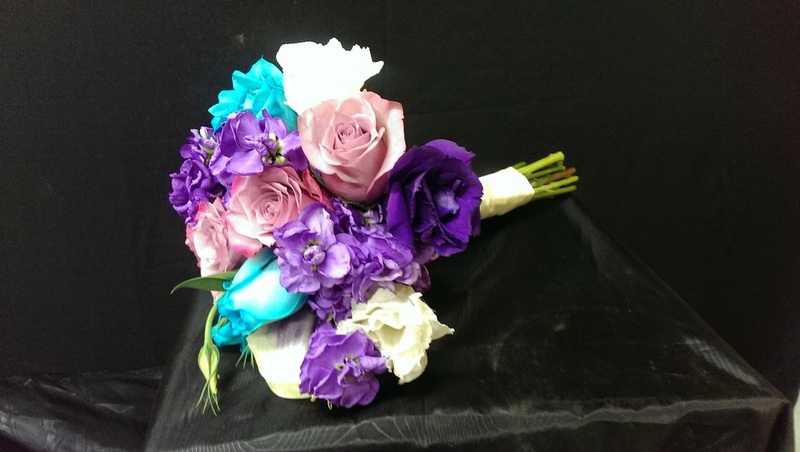 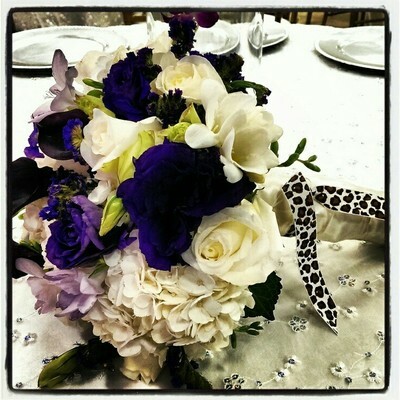 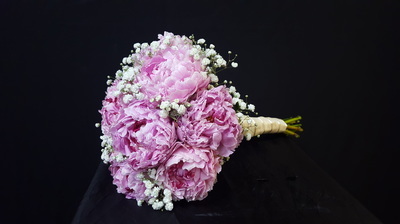 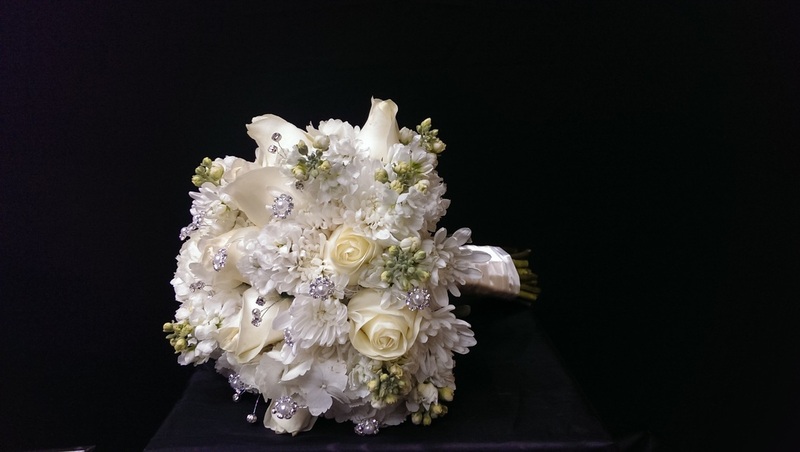 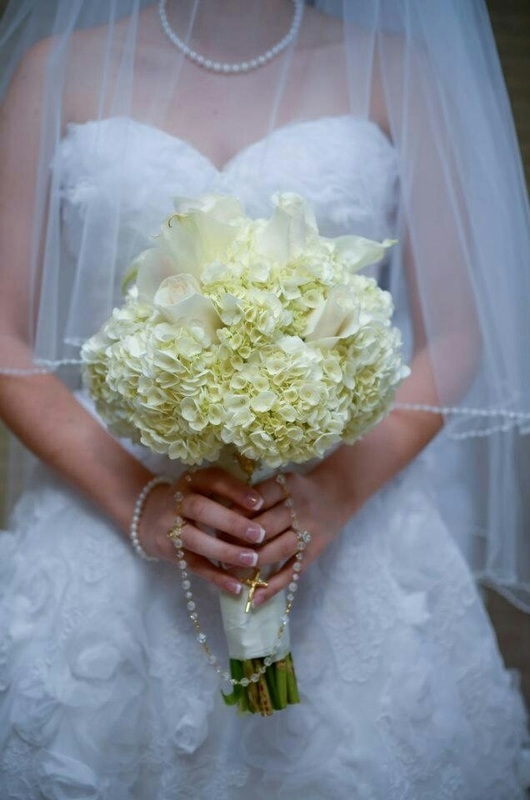 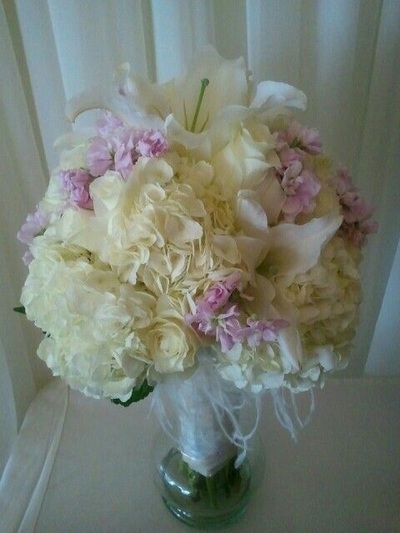 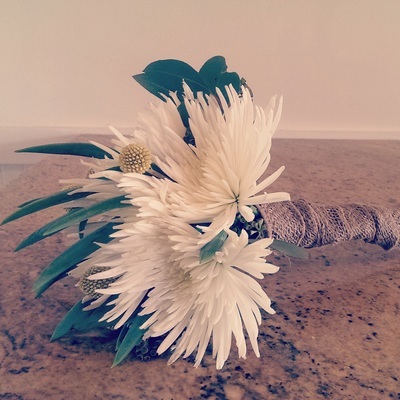 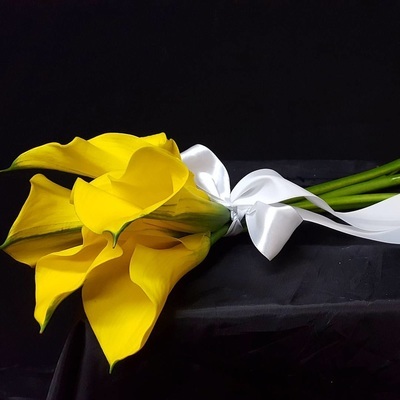 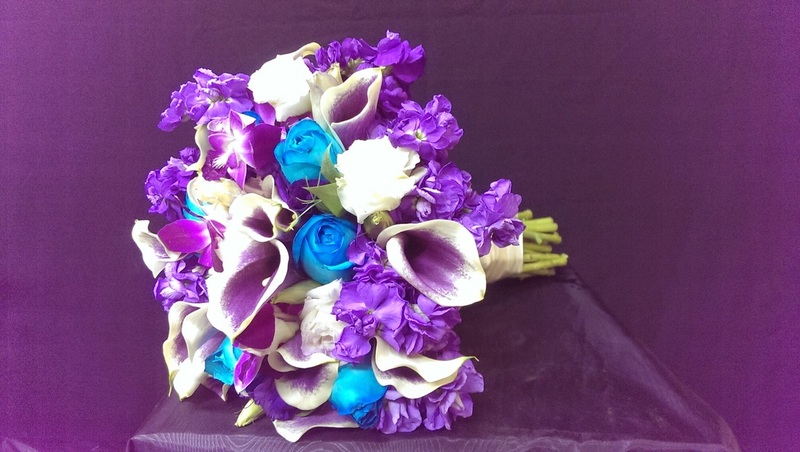 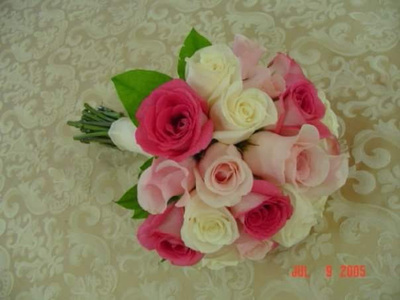 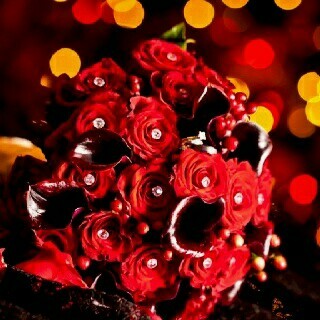 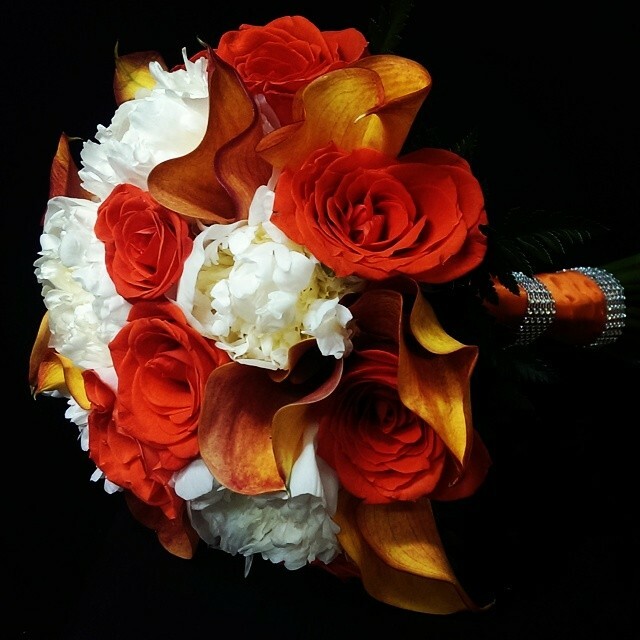 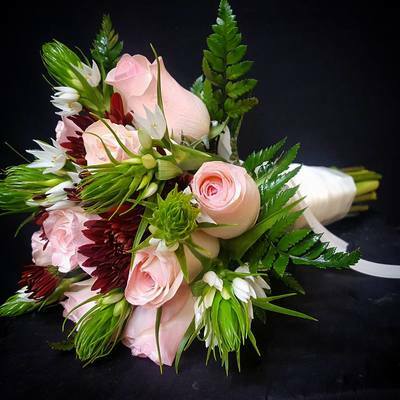 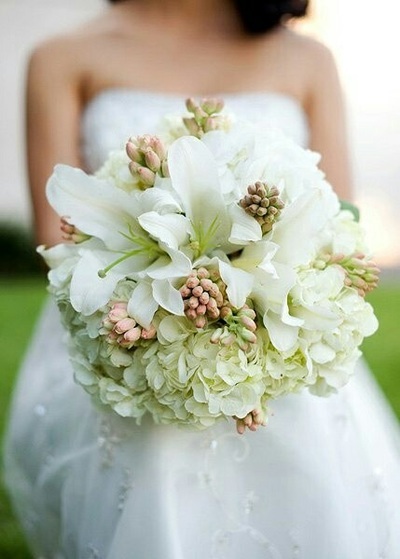 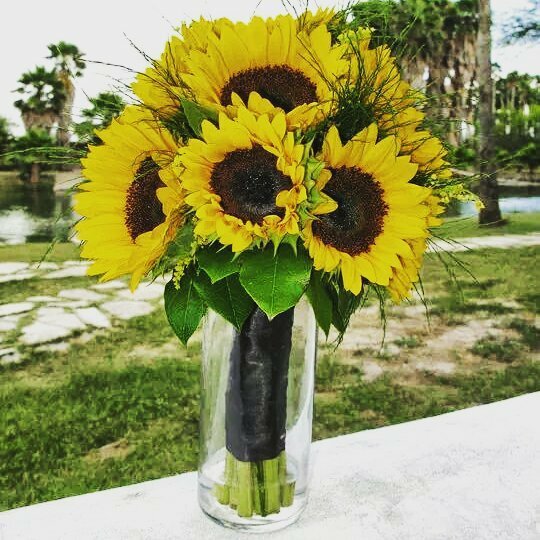 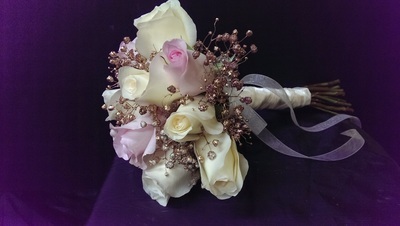 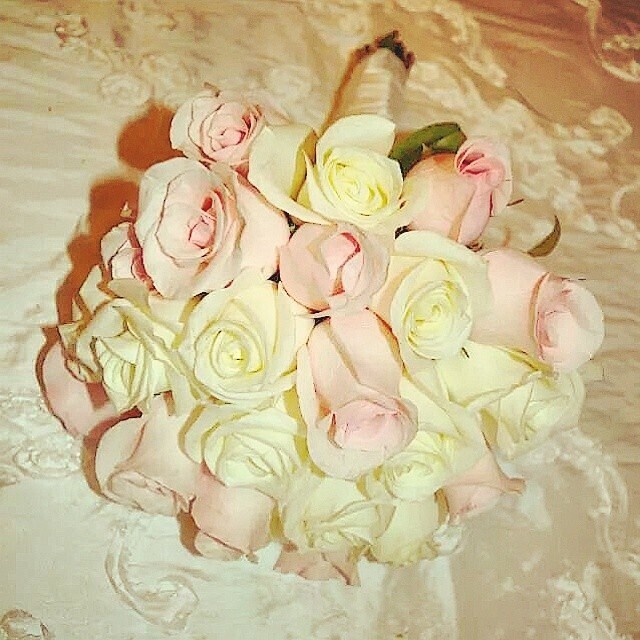 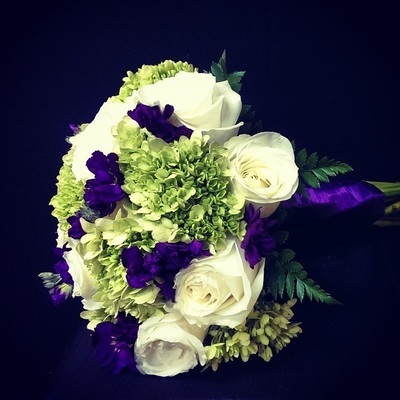 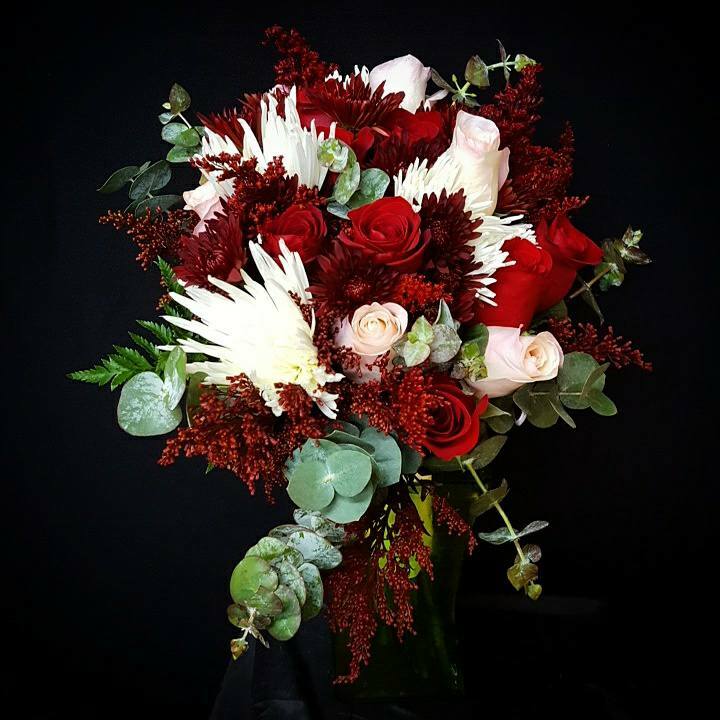 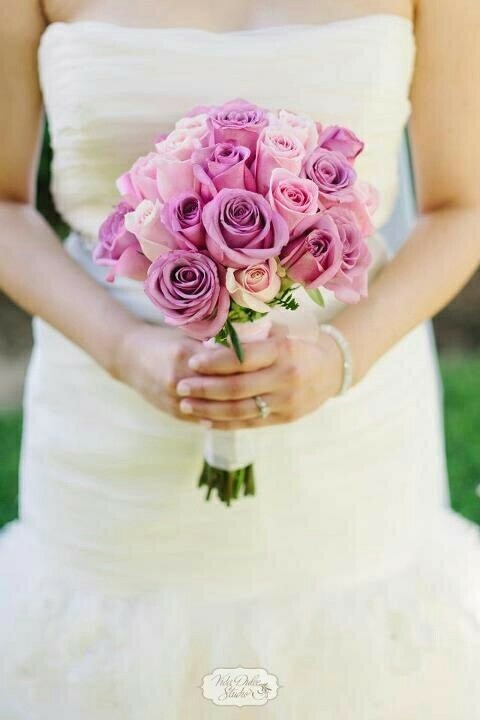 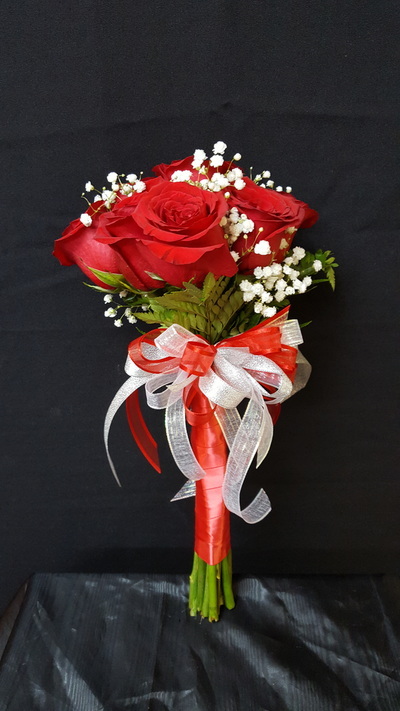 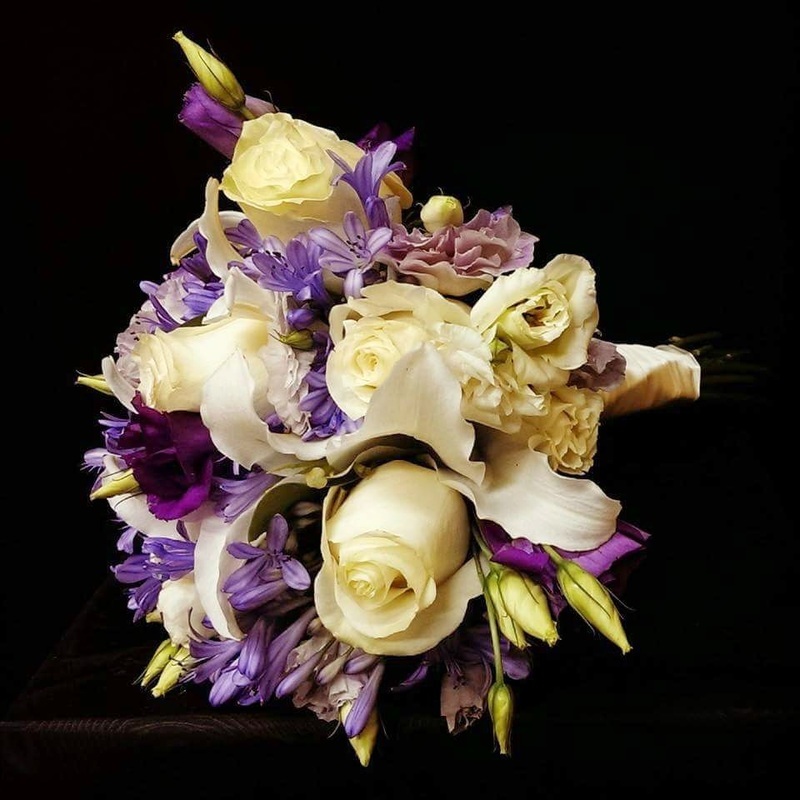 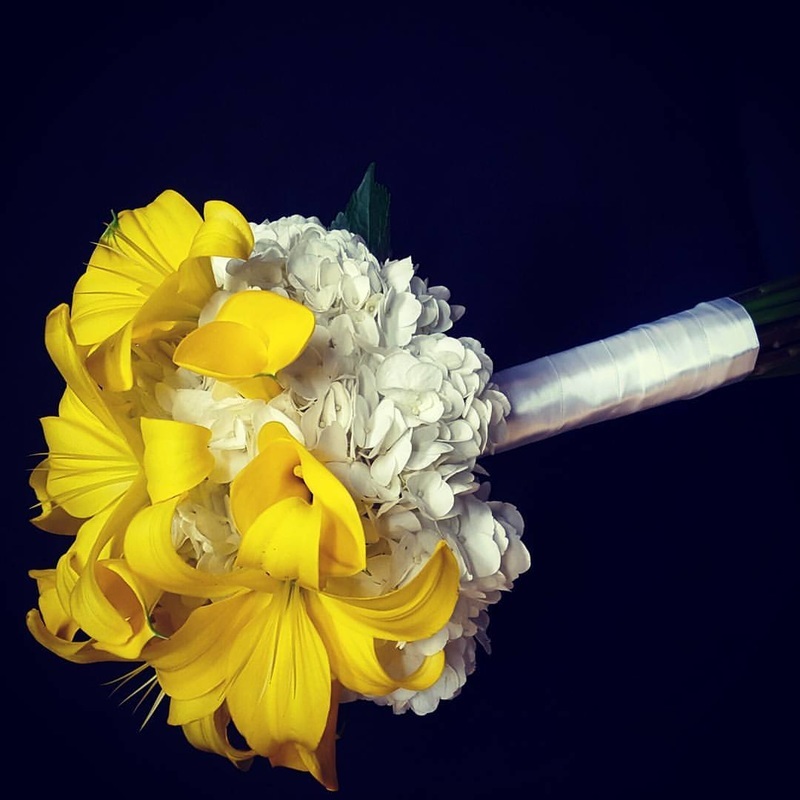 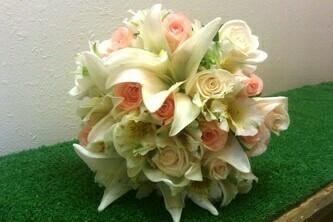 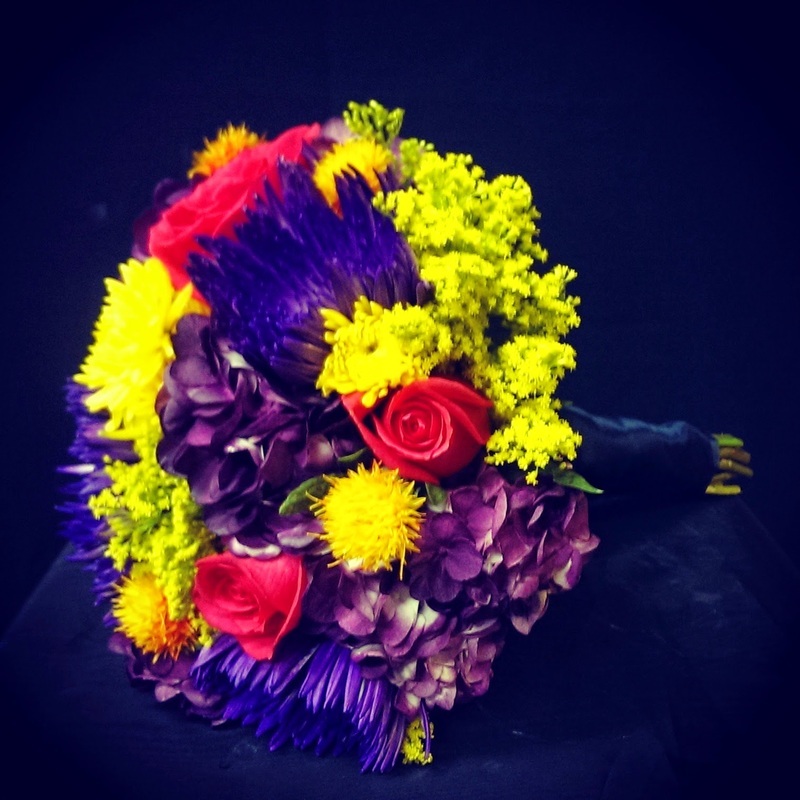 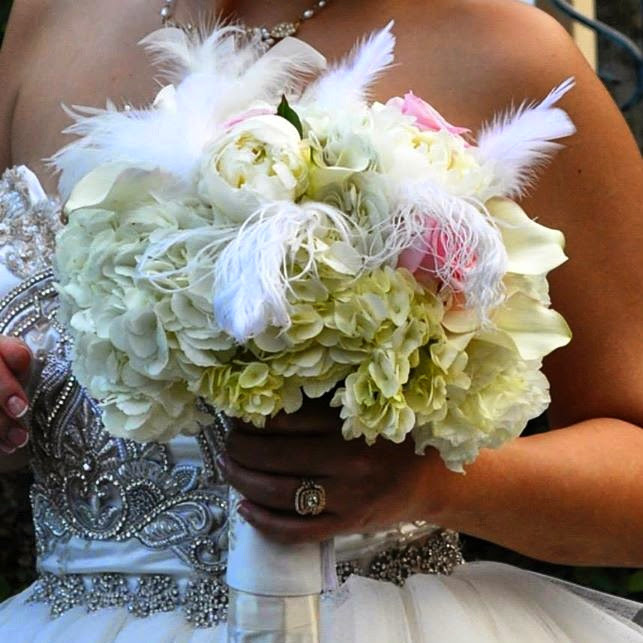 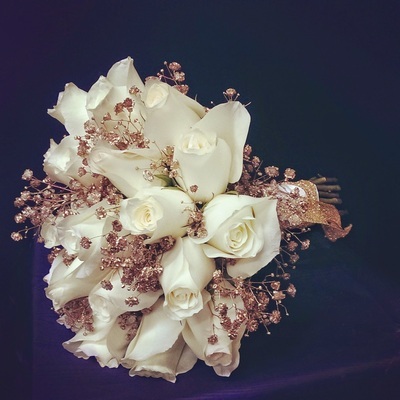 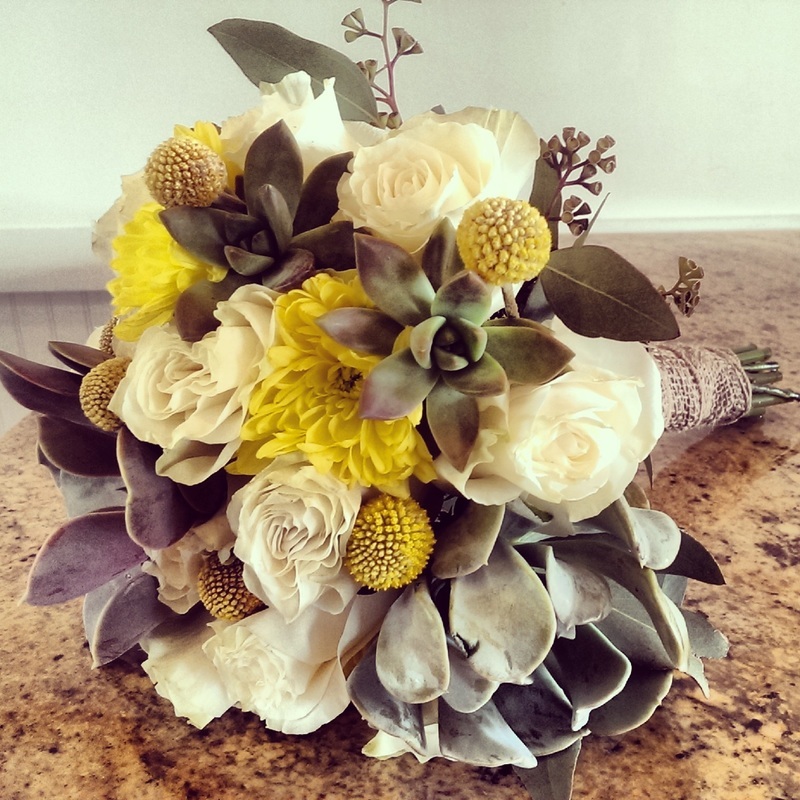 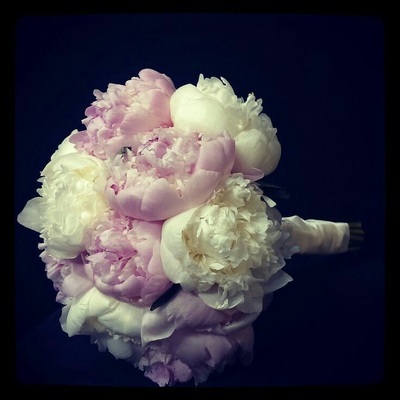 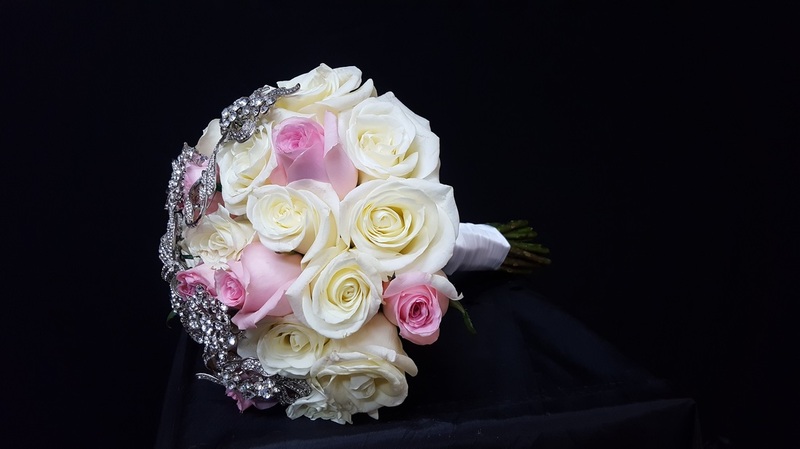 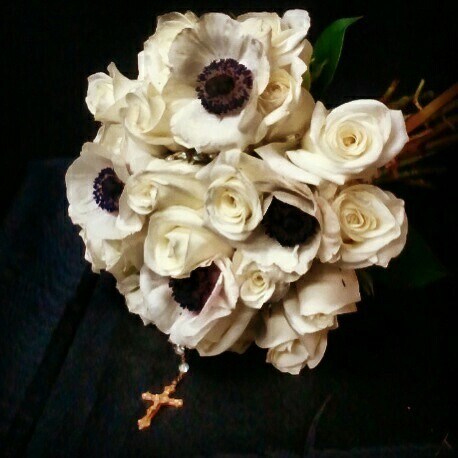 We specialize in making your bridal bouquet just what you have always imagined for your wedding day. 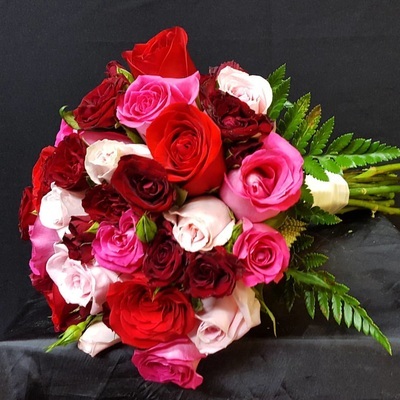 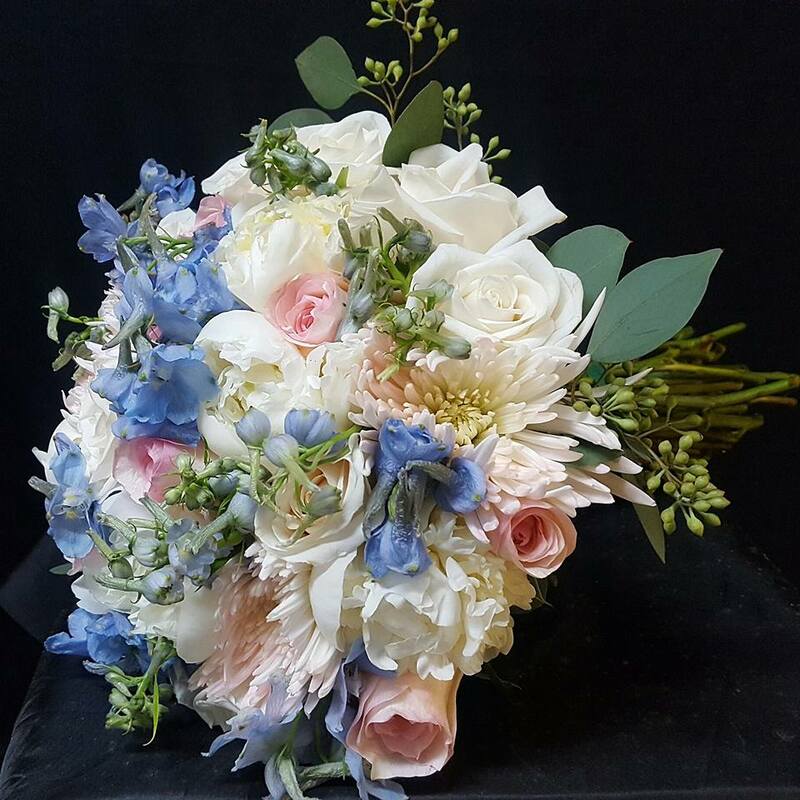 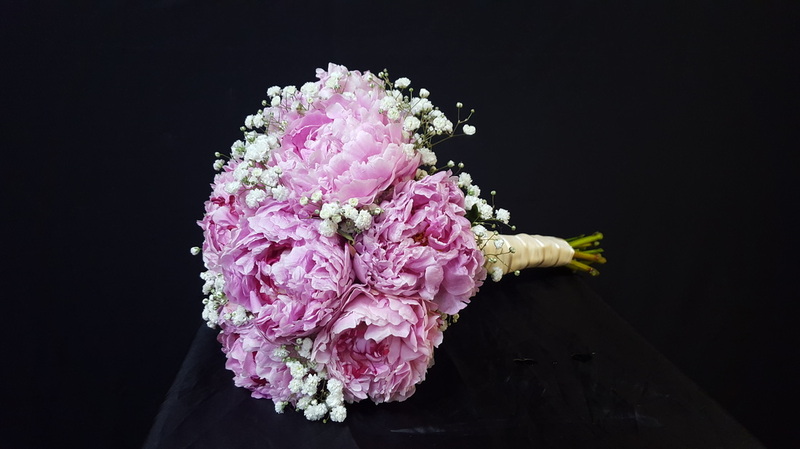 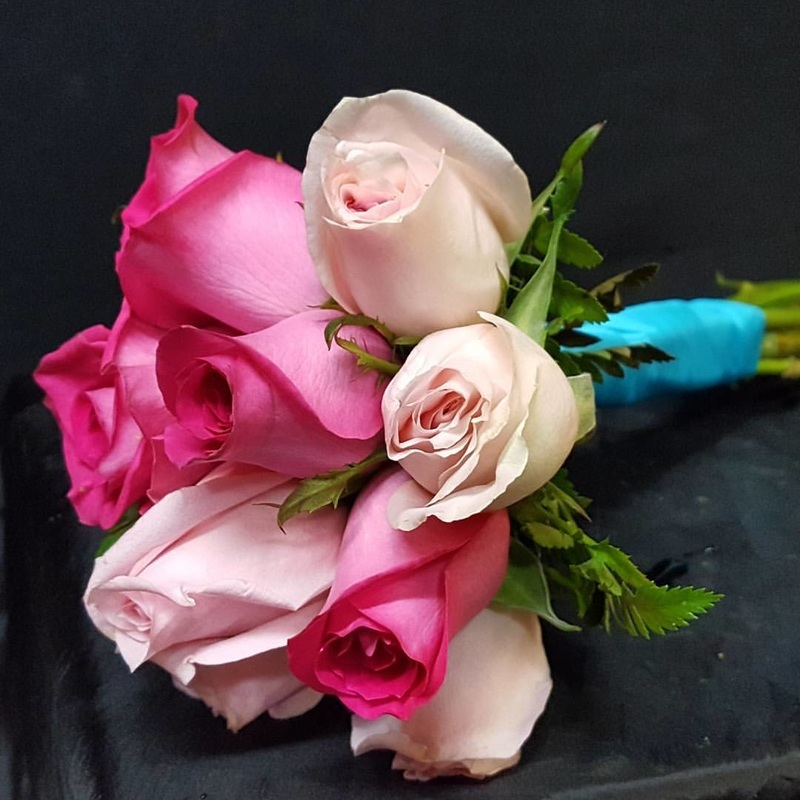 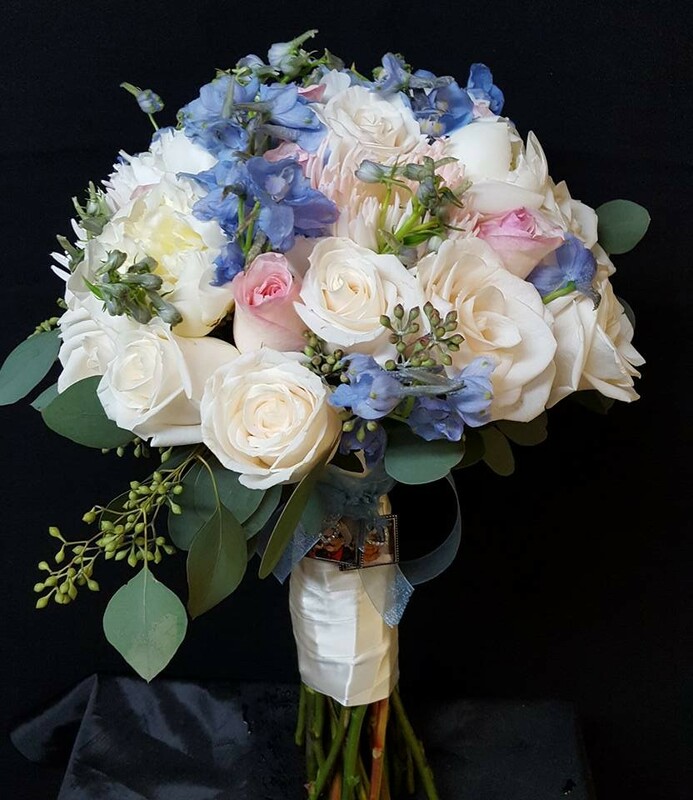 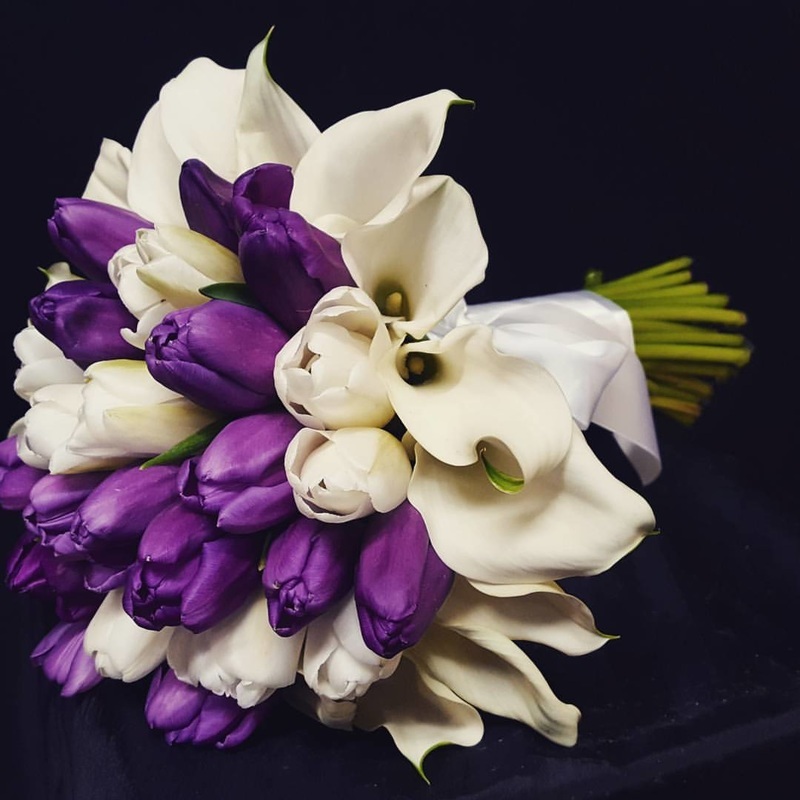 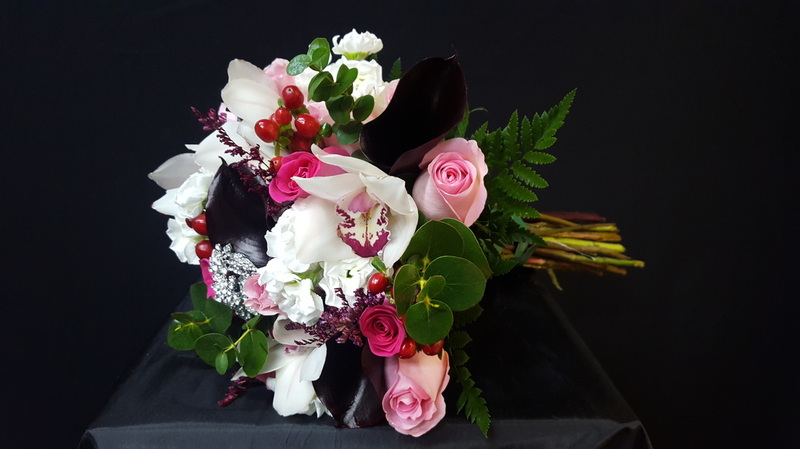 We offer a wide range of bouquets for both you and your bridesmaids in modern hand tied styles or classic cascading styles. 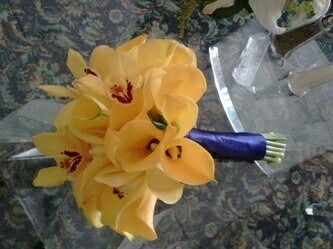 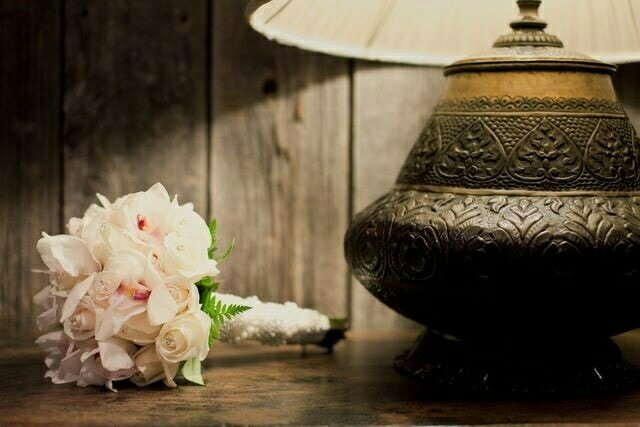 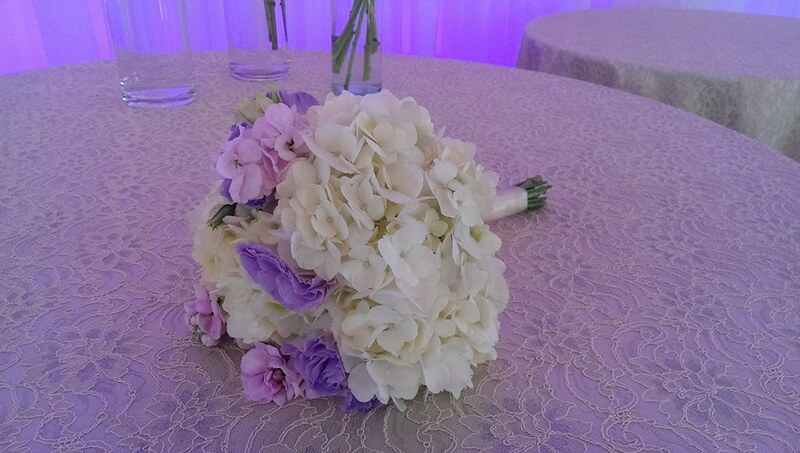 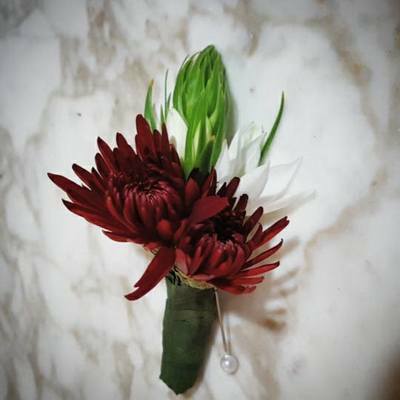 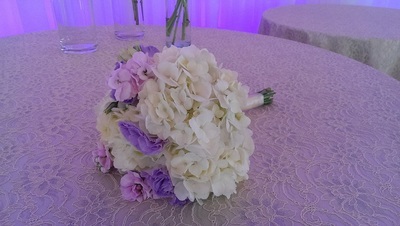 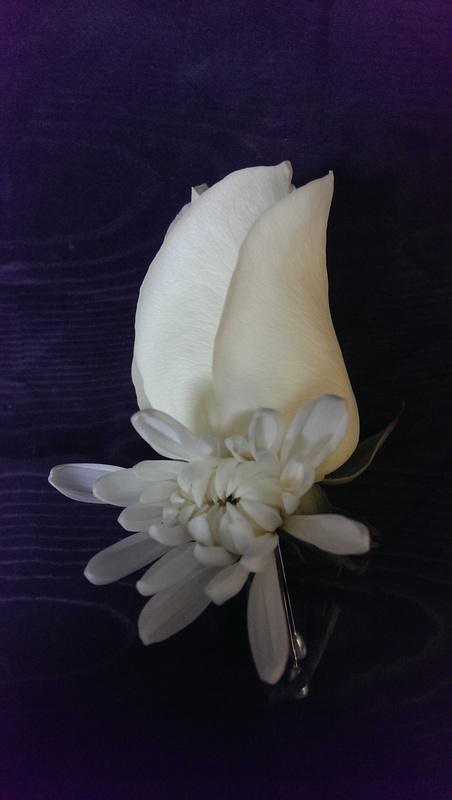 We also take care of adding that special floral touch to the men in your wedding party. 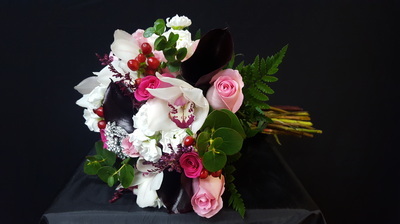 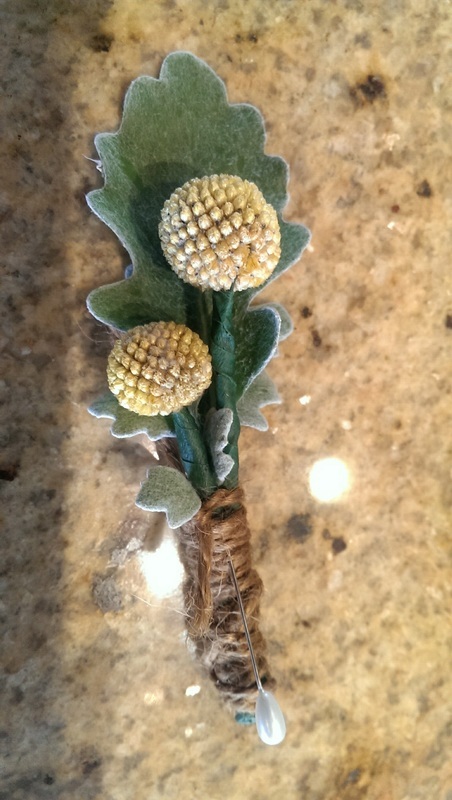 And don't forget the fresh floral corsages for the special women (mothers and grandmothers) in your lives.